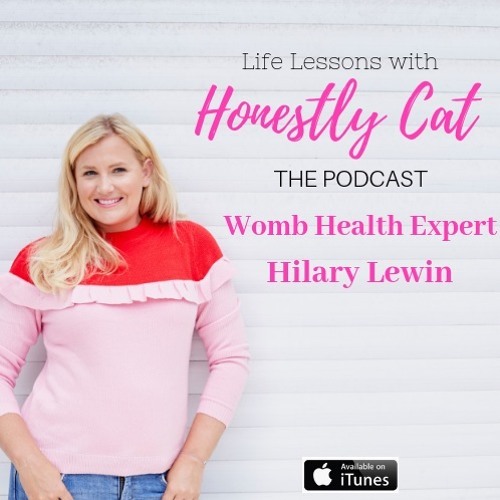 On Honestly Cat this week is the thinking womb’s woman Hilary Lewin. She is an Arvigo Therapist, teacher, co-conspirator and sometimes even magician - she certainly cast her magic across my womb and today I believe she will do the same for you. We talk womb health, menustration, menopause, birth and embracing our femininity in all it's glory.